When it comes to finding the right fit for you, sometimes an off the rack outfit just doesn’t cut it. Give Wright’s a call or drop by for all your alterations needs, We’re not just a dry-cleaners! Whether you require a custom tailored fit, a simple hemming of your jeans or those new curtains you bought need a few inches taken off them. 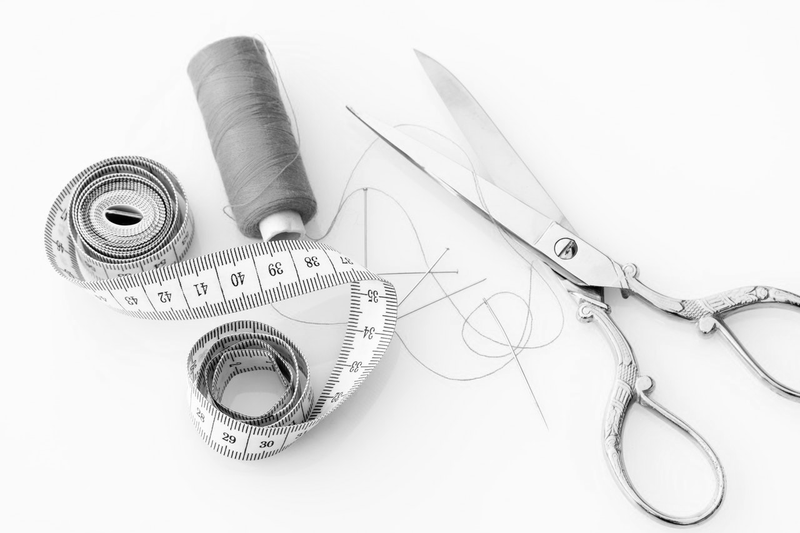 We’re here to help you with any alterations you need taken care of. From altering wedding or bridesmaid dresses to tailoring those slacks to fit just right, we’ve got you covered. In fact, we also repair your damaged garments and household items too!